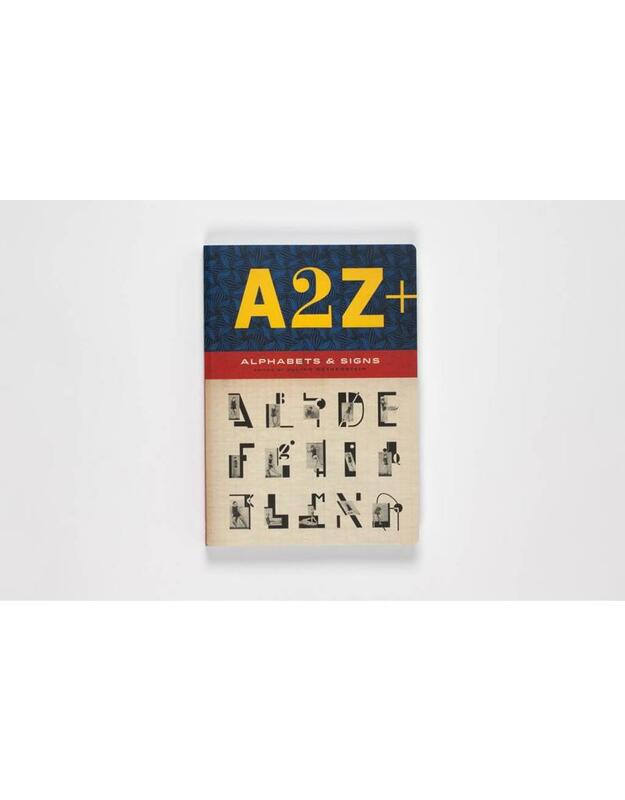 A2Z+ contains an astonishing array of alphabets, emblems, letters and signs with stunning graphics drawn from classic modernist publications and obscure professional manuals. This updated version contains an abundance of newly-discovered material. 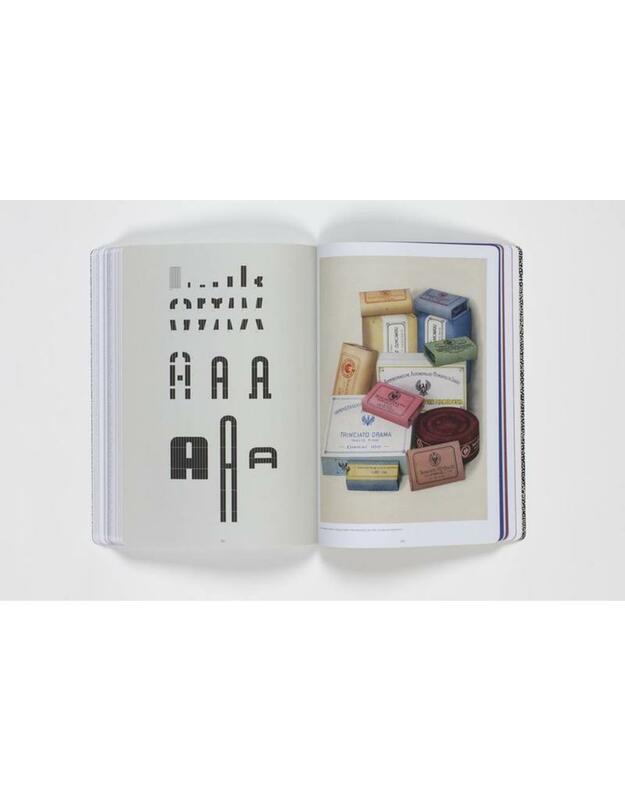 The original A2Z presented an astonishing array of alphabets, emblems, letters and signs with stunning graphics drawn from classic modernist publications and obscure professional manuals. It was a uniquely unconventional collection of fascinating visual material designed for practical and creative use. This spectacular updated version contains an abundance of newly-discovered material with over 130 new images, features the spectacular statistical charts of W. E. B. Du Bois and a wealth of rare graphics and ephemera. 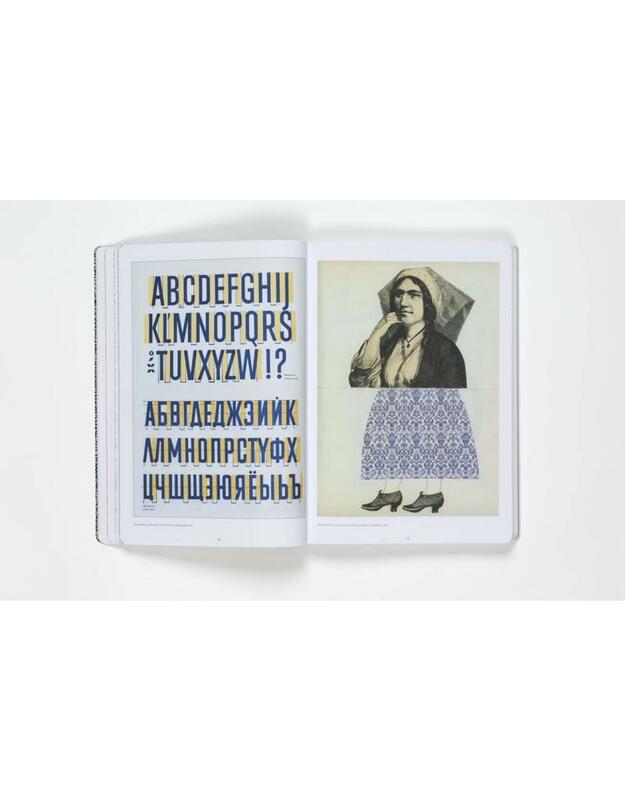 Capricious and unpredictable, it is an art book of a completely different kind that will be an indispensable source of ideas and inspiration for artists, poets, designers and other professionals of the letter, word and sign. Julian Rothenstein is well-known as an editor and designer. 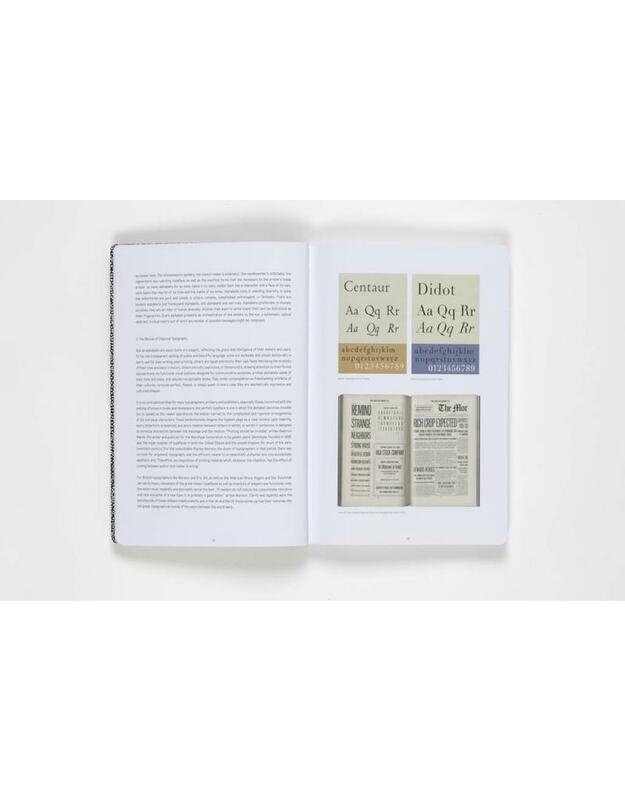 He founded Redstone Press in 1986 and publishes the annual Redstone Diary as well as numerous books which include Surrealist Games, The Playful Eye, The Book of Shrigley and Psychogames.